Exactly one year ago today I was a miserable, envious runner in rehab. Today, I was just an ice-cold runner … and maybe a tad bit miserable! So the incident to make me so miserable last year actually happened two weeks prior to this date when I went and ran a practice run of the Historic Half race route (19 km of it at least). I’d been having a lot of hip and knee issues leading up to this run, and not even 10 km in my knees were screaming at me, at 16 km, they full-on quit. I had to walk the remaining three in, trying with all my might not to shed a tear. They could have the F bombs, but I would not relinquish a tear, not one … or so I thought. The half hour drive home was filled with tears. Two weeks later, while several of my running chicks were racing a race I should have been racing, I was at home embittered with ice on my knee. My face was frozen, my eyes were frozen, my lips were frozen, my hands were frozen. I couldn’t speak properly. The snot in my nose became snotcicles. I even got brain freeze, you know the kind you get after drinking a slushie too fast? That’s what I had. But the worst were my hands. They were so cold, they had seriously froze into the Lego people hands! 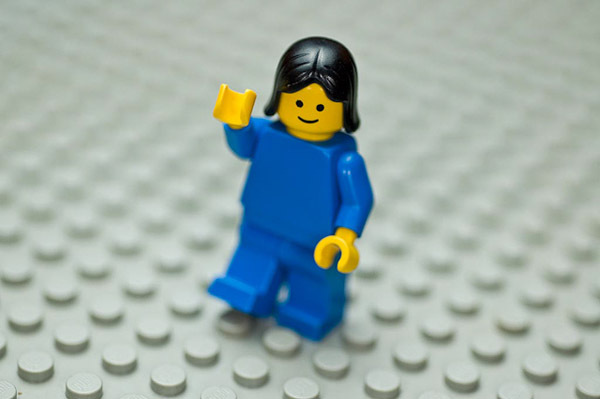 I kid you not, when I waved at cars thanking them for moving over, my hands wouldn’t straighten, not even a smidge, it was full-on Lego hands! And then when Carol tried putting her gloves over my gloves to help warm my hands up, they weren’t exactly cooperating. 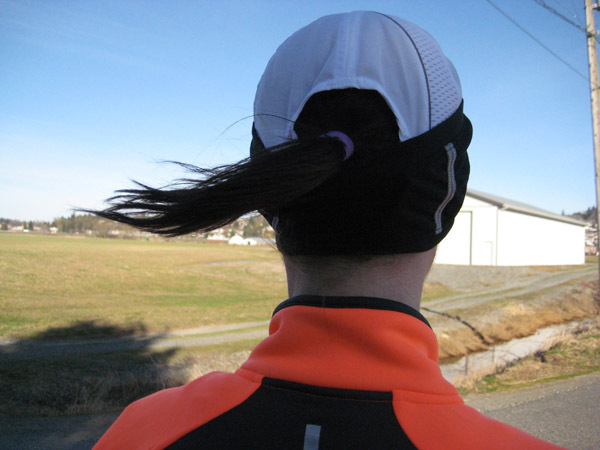 How do you stay warm while running in the cold? Yes, choose the voice within. Nicely done. Be good to the body, too :)! Katie i’m going to pick up some winter golfing gloves do you want some they are great?